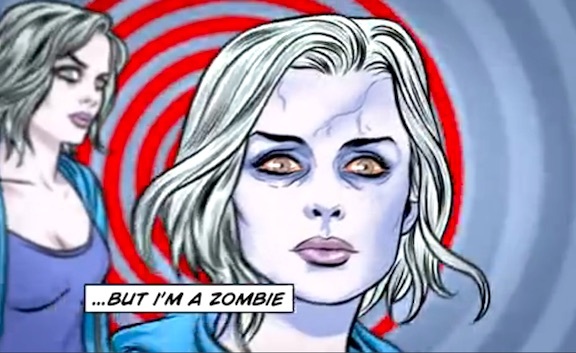 iZombie S01E02 Review: Brother, Can You Spare A Brain? In Episode Two of iZombie, “Brother, Can You Spare a Brain?”, Liv helps solve the murder-by-paintbrush of a libidinous artist, and we learn that Liv is not the only one of her kind in Seattle. 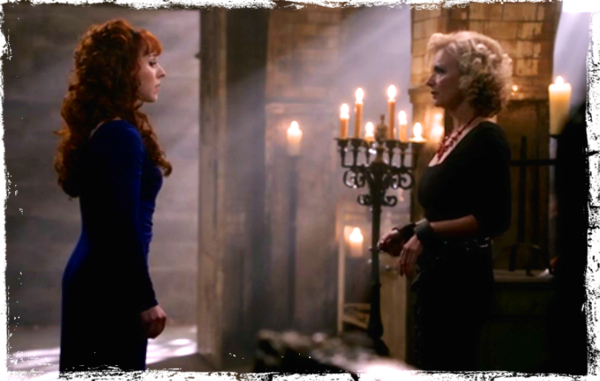 “Paint it Black,” the 16th episode of Supernatural Season 10, focuses on our favorite Queen Mother, Rowena. 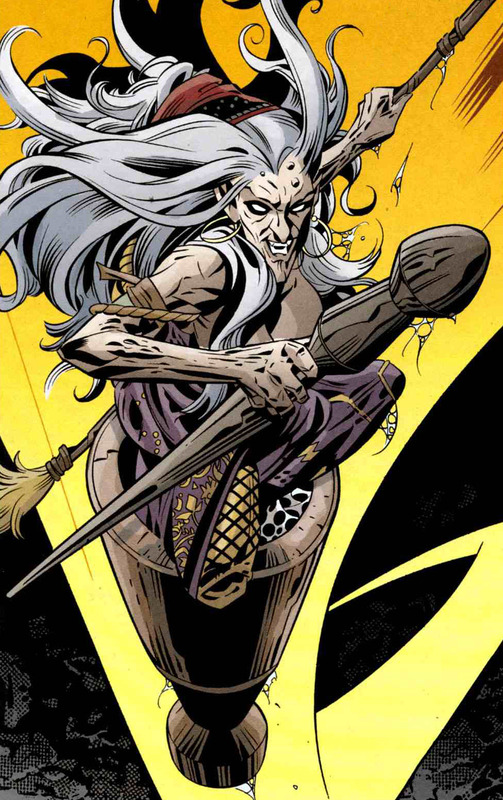 It’s about time we learned more about Rowena and her past. When we first saw Rowena at the end of “Soul Survivor,” it was clear that her character was going to be interesting. In “Girls, Girls, Girls” we learned that she was a rebellious witch and Crowley’s mum. Since Rowena’s introduction to Supernatural, a bit more about her past has been revealed. “Paint it Black” gives our picture of Rowena a bit more color. Have you ever wondered what it’s like to be a part of the convention circuit? Who hasn’t? Well, now is your chance to find out through the comedy series Kings of Con. 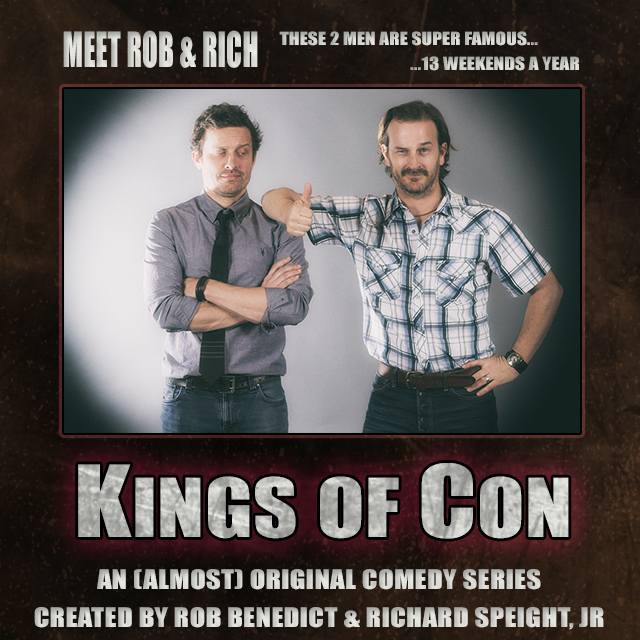 Supernatural actors Rob Benedict (Chuck Shurley/Carver Edlund) and Richard Speight, Jr. (Gabriel) have launched an indiegogo campaign to fund their Kings of Con project through crowdsourcing. 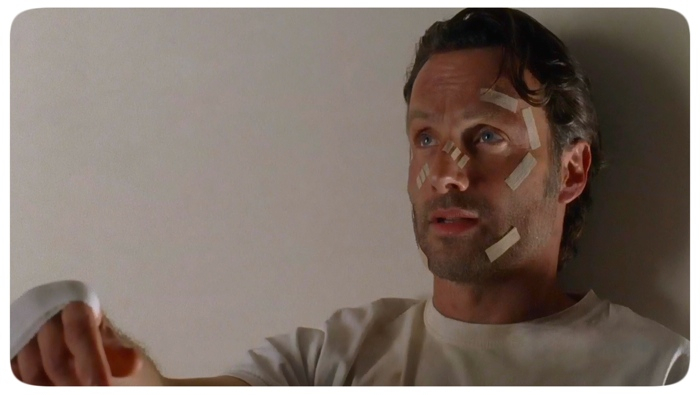 Kings of Con will have great appeal for those who have been to Supernatural conventions and other con events.